We’ve just received the following update. 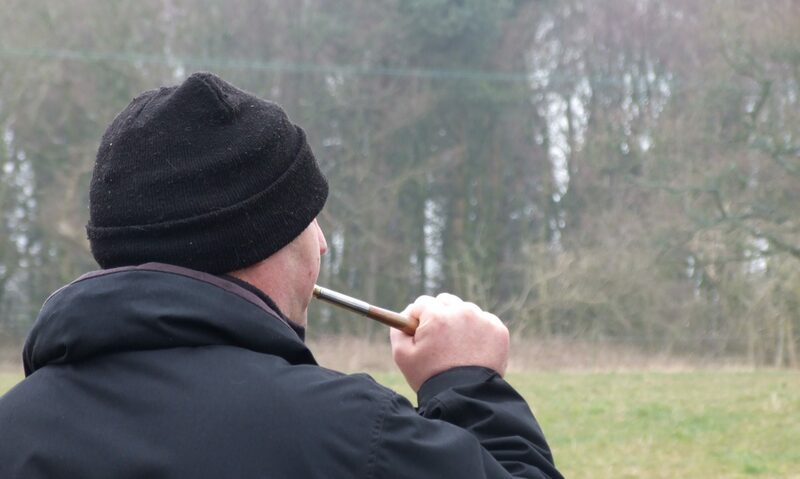 Adams, the huntsman on the day, was found guilty of illegal hunting and fined £1000 with £930 costs and a £100 surcharge. Mease, the falconer, was found not guilty of illegal hunting – on the grounds that his golden eagle qualified for an exemption under the 2004 Hunting Act – and not guilty of causing unnecessary suffering to an animal in 2013 (by stabbing an injured fox through its eye with his falconer’s knife), on the grounds he genuinely believed it was the most humane way of ending its suffering.